Just recently got my 32nd. Gonna get up to speed to soak in the material. I also just signed up part 1 of Master Craftsman program. Wish me luck (the info seems a mile wide and 10 miles deep). Any good reviews of the MCP? I enjoyed the master craftsman program. I only did the first part however. I have not yet started the 2nd part or the college of the consistory. I keep reading bad things about NMJ which I would have to join being in NJ so I'm hesitant to do it. I was about to pull the trigger though for a January 10th class but I'm hosting my son's two year birthday. That would not have gone over well! As far as I know, we don't have something called the Master Craftsman program in the NMJ. I would like to know more about it. Just a brief description would be fine. Thank-you. By the way what sort of "bad things" have you read about the NMJ? My apologies... where are my manners? Congratulations on receiving your 32nd degree mosaic! I highly recommend the master craftsman program. 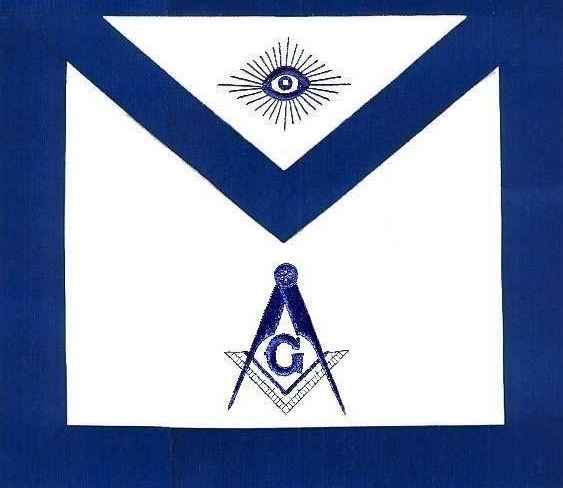 Best thing to do is to speak to some brothers who are members of that jurisdiction.